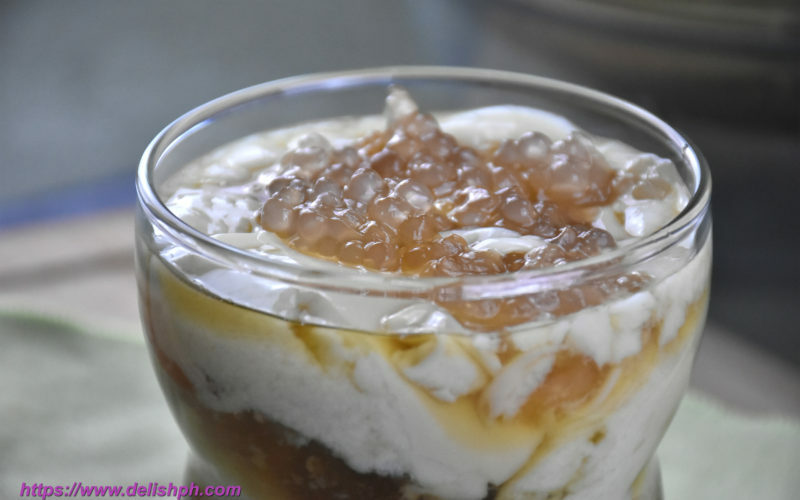 It’s time to learn how to make your own taho at home. You don’t have to wait for the vendor to shout “tahooo” just to satisfy your cravings. With this homemade version of taho, we will only be using soy milk and a bit of gelatin powder to recreate it. Although the actual process of making soya requires grinding of soy beans etc., this one requires less process and faster preparation. I know you’ve already missed this. 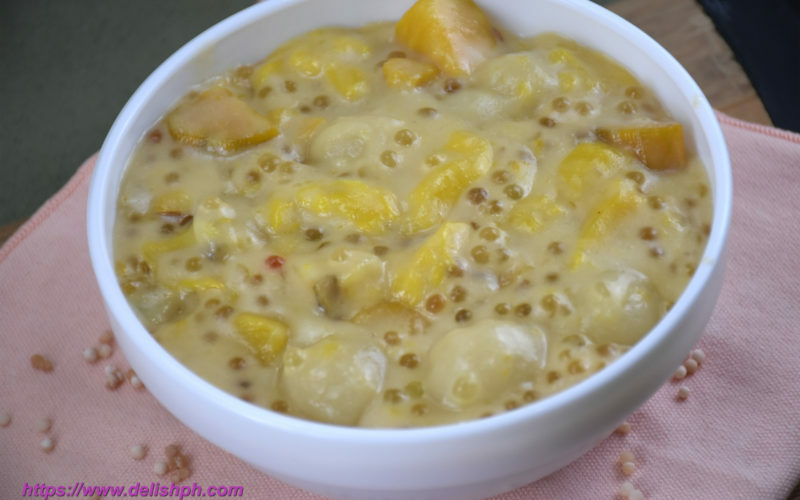 Ginataang Bilo-Bilo with Langka is one of the most loved snack-dessert. 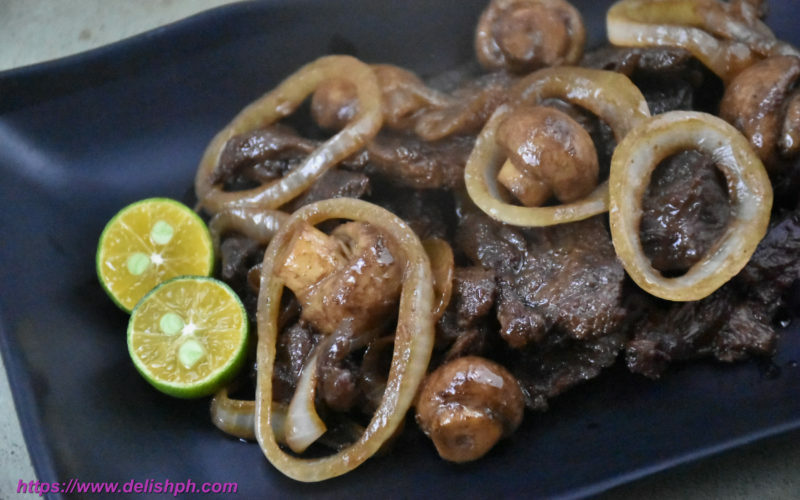 For some people chicken liver recipe can be considered exotic. 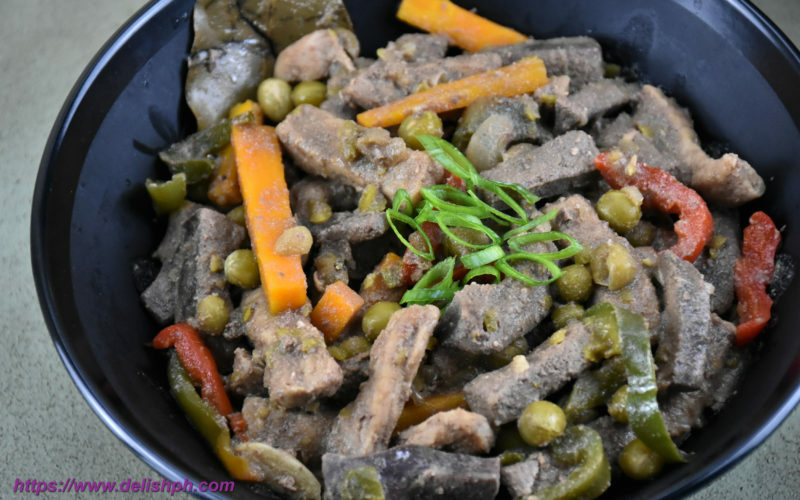 Probably it’s exotic, but it’s absolutely delicious. 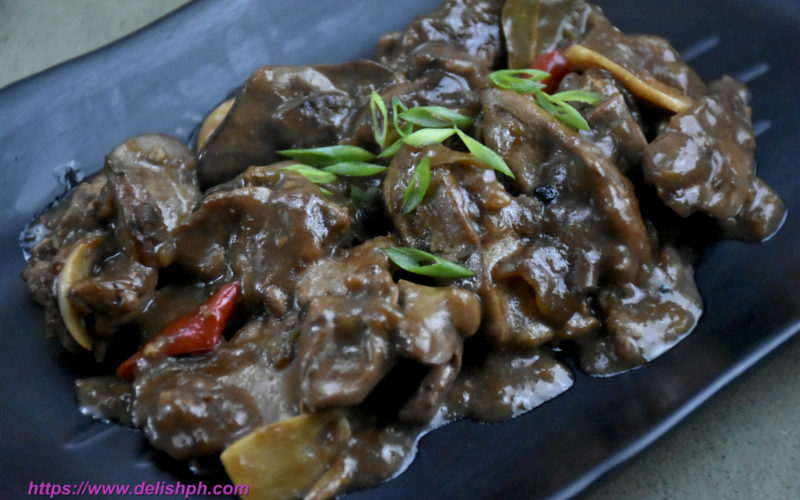 Thus, this Chicken Liver Adobo is always a must try. 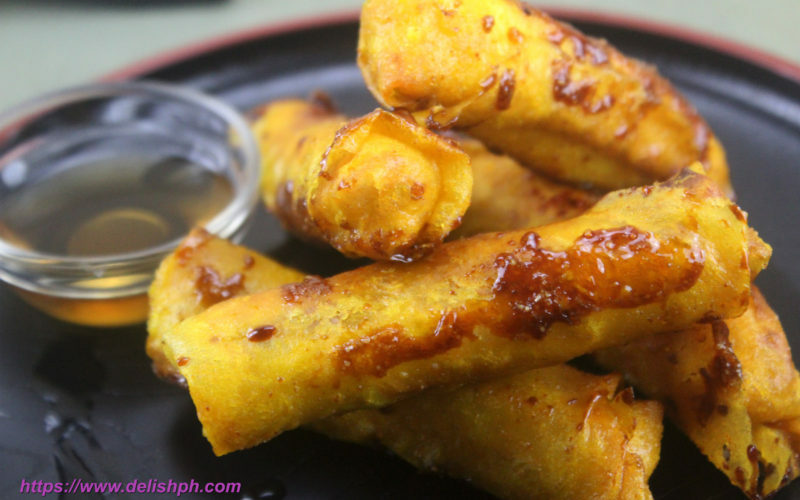 The combination of all it’s ingredients will make you drool.